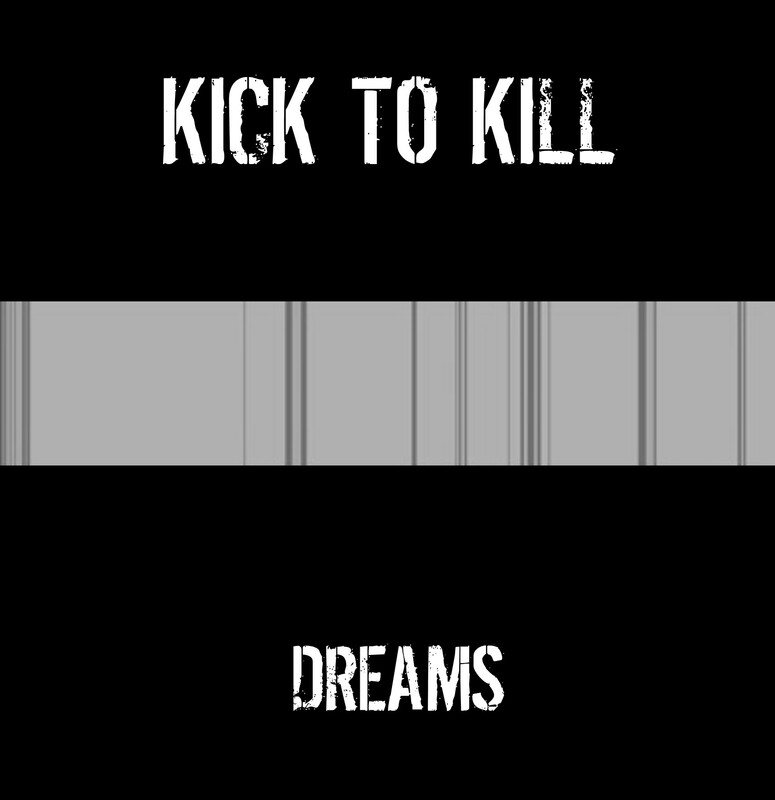 KICK TO KILL release their latest single ‘DREAMS’ on Monday 4th August, available from itunes and all major digital. Pre-order on Bandcamp. The band’s first singles, including ‘Black Kisses’ and ‘Avalanche’ were co-produced by Iain Cook, CHVRCHES, and have picked up strong support from press and radio, picking up comparisons to a series of artists including Depeche Mode, Joy Division, Jesus and Mary Chain and The Stooges. Radio play has included TOM ROBINSON, VIC GALLOWAY, JIM GELLATLY, ALLY MCCRAE.